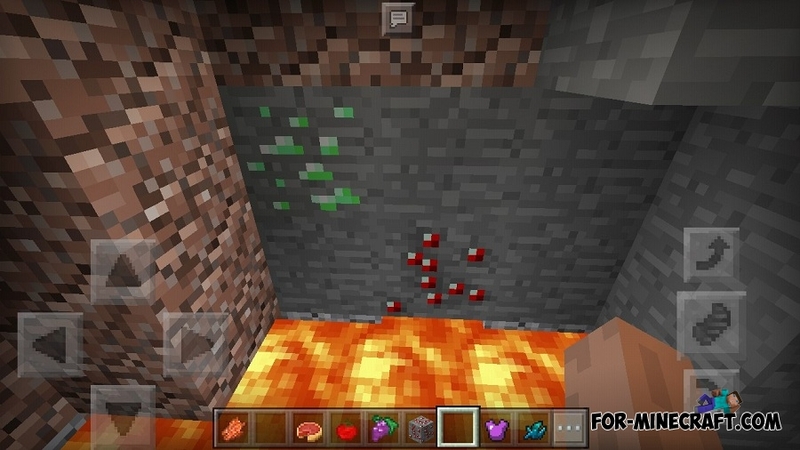 Zeiyo Craft is a collection of new things, weapons, food, ores and much more. 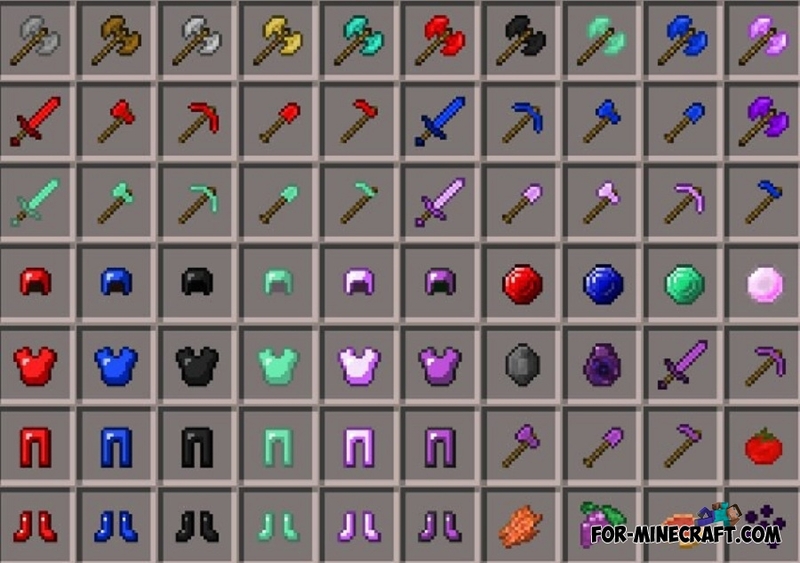 This ported version contains basic weapons, seeds, ore and armor, there are many types with personal parameters. The Zeiyo Craft mod is being developed now and is being supplemented with new content. New armor uses new ore when crafting, consider this. 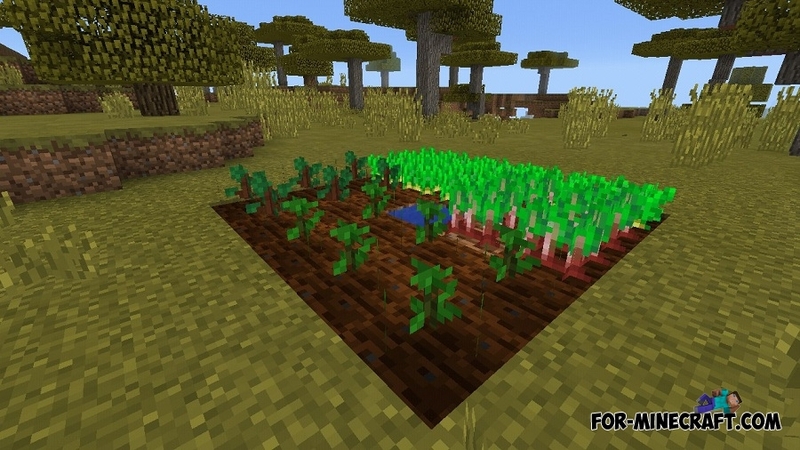 Cultivate new crops and harvest, it will come in handy as food and perfectly replace meat. How to install the Zeiyo Craft mod? 2. Copy the ZeiyoCraft folder here: games/com.mojang/mods. How to get seeds in survival?